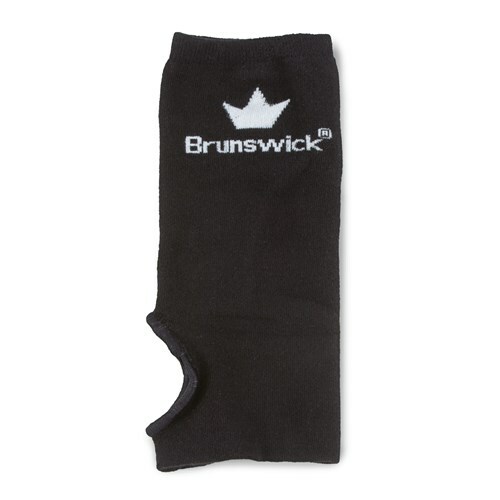 The Brunswick Supreme Wrist Liner makes a great addition to any wrist support or glove because of it woven construction and absorbing material which increase comfort. This item is washable and will help extend the life of your bowling glove. Due to the time it takes to produce the Brunswick Supreme Wrist Liner ball it will ship in immediately. We cannot ship this ball outside the United States.